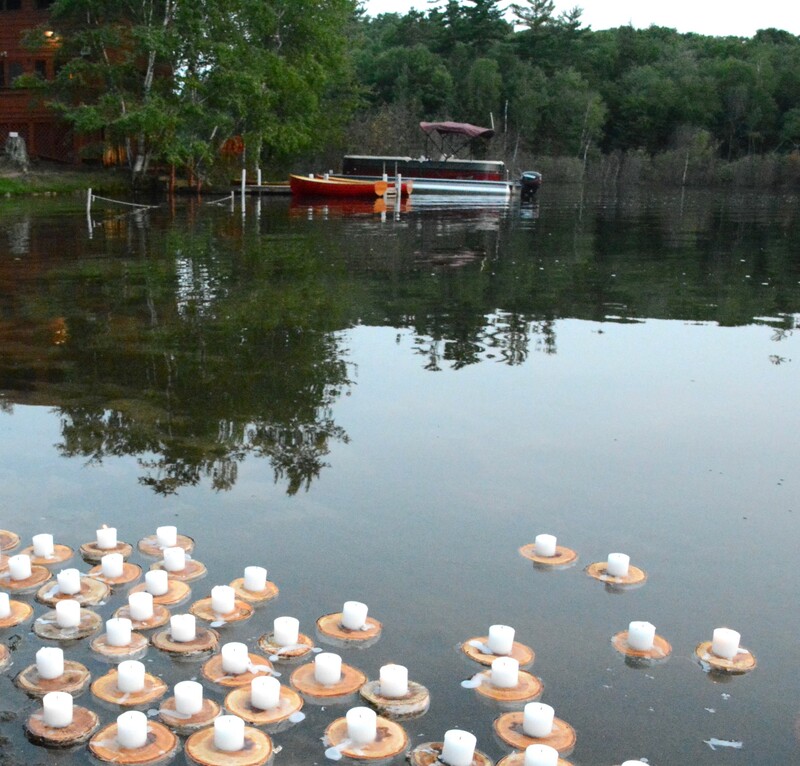 Candlelight Service is a unique Red Pine tradition—a very special final ceremony to reflect on the summer’s experiences and to celebrate friendships. 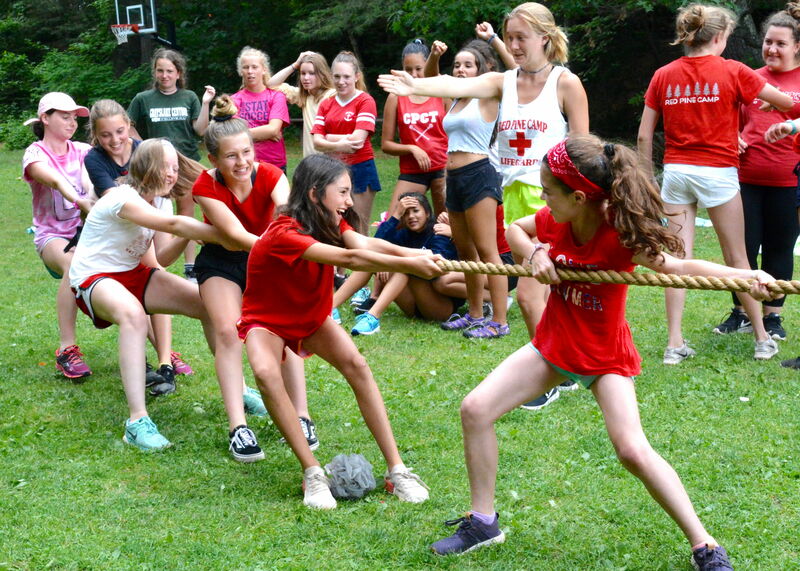 For this reason, only campers, alumnae and staff are invited to attend the final Candlelight Service on the last evening of camp. We respectfully request that parents and visitors honor this tradition.